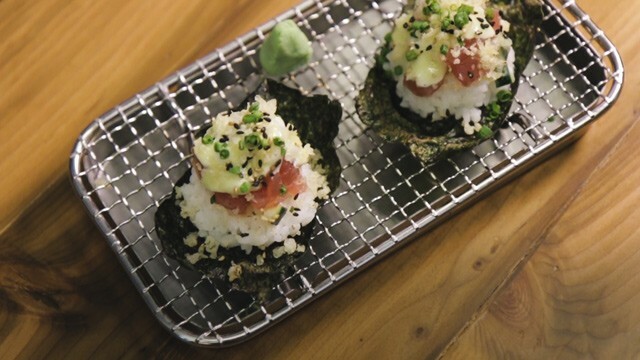 Just in case you're tired of popcorn. Or chips. (SPOT.ph) Usually only two things come to mind when it comes to movie snacks: Popcorn or French fries. But, if you're looking to shake things up, consider this: Churro pops! 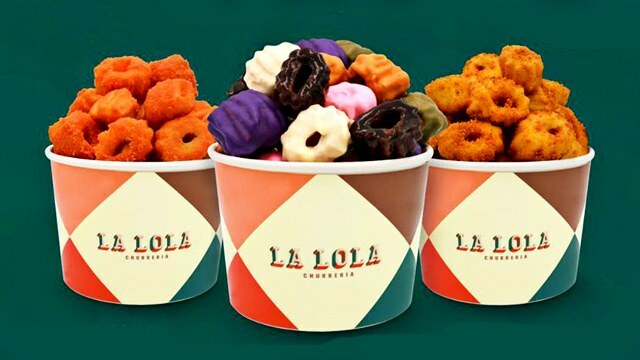 Churreria La Lola just turned their signature churros into the perfect bite-sized treats with the Churro Pops (P150). The new pops come in flavors that'll satisfy both sweet and savory cravings. 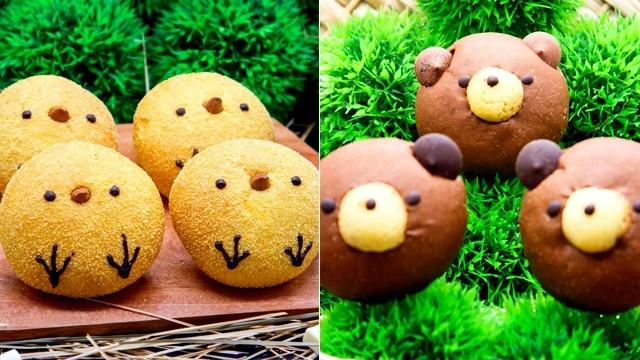 Get the pillow-soft bites in Cheddar Cheese, Smokin' Barbecue, or Choco Churro Bites (with Matcha, Ube, Butterscotch, Strawberry, White Chocolate, Dark Chocolate). Fair warning though: They're the perfect size to simply pop in your mouth one after the other, so we won't be surprised if you finish a bucket before the trailers even end. 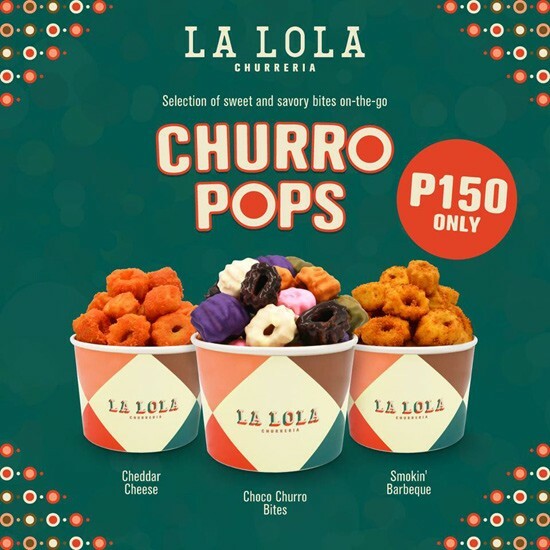 The Churro Pops are available in all Churreria La Lola branches except SM Mall of Asia, SM Baguio and Greenbelt 5.